The NHVR has commenced public consultation on a draft Master Industry Code of Practice developed by representatives of Australia’s heavy vehicle industry. Once approved and registered, the master code will set industry standards to support supply chain parties in meeting their Chain of Responsibility obligations under the law. The master code will be freely available to all heavy vehicle operators and supply chain parties to assist them in improving their safety and compliance performance and can also be used in court to highlight known risks and control methods. In anticipation of new truck safety laws coming into effect on 1 October, the draft Registered Industry Code of Practice (Master Code) is now open for public consultation. 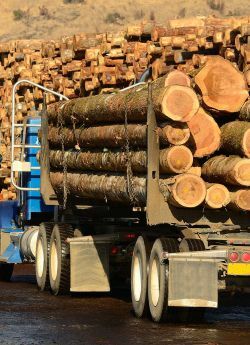 Developed by the Australian Logistics Council and the Australian Trucking Association, the Master Code was created by the industry for the industry and will allow those with CoR obligations to put into place systems that will assist in the management of risks relating to speed, fatigue, mass, dimension and loading, and vehicle standards requirements under the HVNL. The public consultation period on the Master Code runs until 31 July. Once approved and registered by the NHVR, the Master Code will be freely available to all heavy vehicle operators and supply chain parties via the NHVR website.